It’s about one month since we brought home the 2011 Saab 9-3X pictured above. It was hit by a deer early on, survived and has been a great car so far. Who cares about the driving impressions of a sort of used car, new to us? I do not care if my writing has no audience, and am writing about it anyway. Perhaps someone else is in the market and likes these cars. The 9-3X being the first automatic transmission car we’ve owned in over a decade is an adjustment for me BUT I’ll admit this aging guy doesn’t mind not shifting for tooling around town doing errands and on roads with plenty of stop lights, etc. The right automatic transmission & car combination does not bother me. One of the vehicles we previously owned looked a little like the car pictured below. 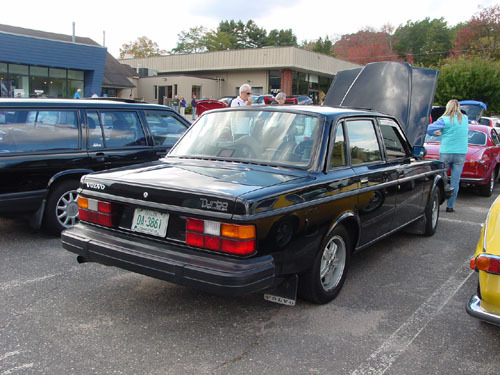 We owned a 1984 Volvo (244) GL and loved the car. It was NOT an exciting ride but it was comfortable and safe and gave its life saving my wife when hit (t-boned) in the driver’s door by a big Buick doing 60MPH or so. But I always liked that Volvo, it was sturdy, predictable and it had a nice automatic that knew when to downshift, when to upshift etc. all before the days of modern electronics assisting in these areas. 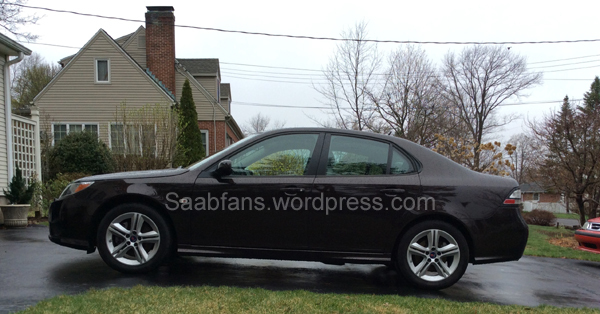 Oddly enough, or old metallic brown Volvo reminds me of the metallic brown (javamet) Saab 9-3 X. Both have 4 cylinder engines though the Volvo sported a 2.3 litre non-turbo engine and 4 speed (3 plus overdrive) transmission while the 9-3X has a 2.0 turbo and a 5 or 6 speed automatic. Even though it has been 21 years since I drove that Volvo of ours, I’ve driven other 240 series Volvos since. 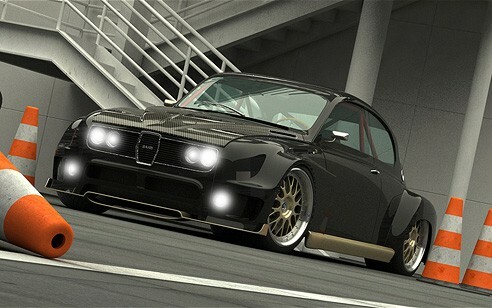 And while many Saab owners may wince at the idea of their Saab feeling Volvo-esque, I do not mind for this car. It’s our daily driver, solid, steady, predictable and safe feeling. It’s just so strange to me to be driving another boring Swedish sedan around that feels like the old Volvo only MANY times better of course. Even the steering feels a familiar sort of heavy, not overly power assisted in the 9-3X I think in part to large 17 inch wheels and XWD. The engines even sound similar to me since both cars have / had stock exhaust systems versus the louder stuff I generally prefer. I only wish Saab were still producing cars because we’d keep on buying them. Even if they are not making cars now and may never make cars or the same types of cars we prefer, I thank everyone who made these cars for doing what they did, they way they did. It may be years off before we need to replace another car but we dread not being able to buy another Saab. For now we are both thrilled to have a more modern car and to putt putt along in when not asking for turbo assistance, though that of course is always fun.